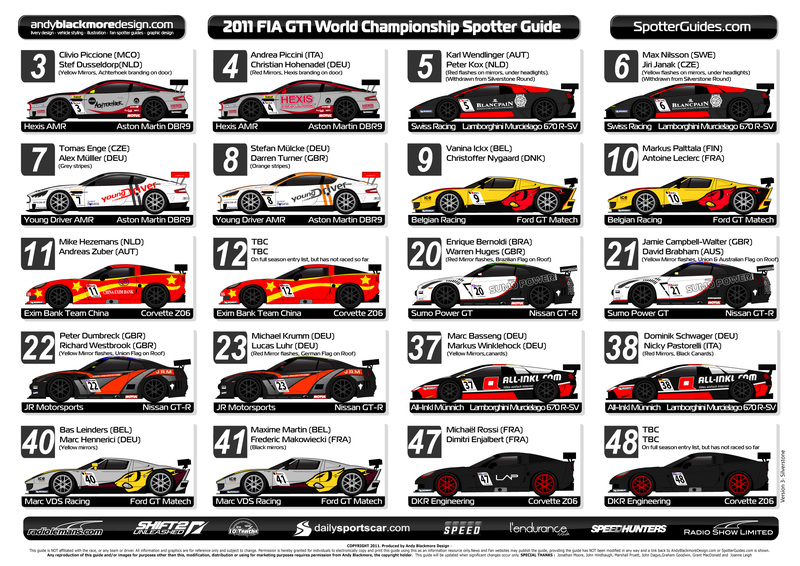 The Guide has now been updated for the Silverstone Round of the 2011 Championship. Quite a few driver changes in the last week. 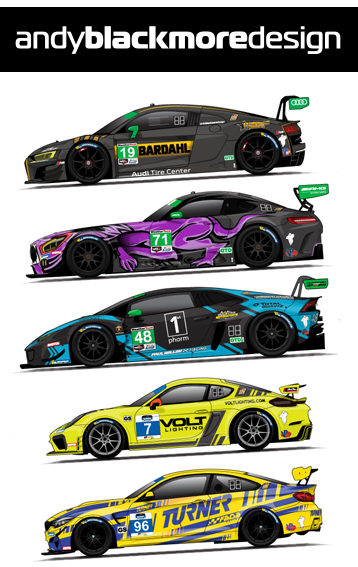 I want to thank the many partners on this guide including DailySportsCar.com, RadioLeMans.com, l’Endurance, Speed, Need for Speed SHIFT2 UNLEASHED, Ten-Tenths and Speedhunters are also very valuable partners. This guide is not associated with the series or any team. If you intend linking to the guides then please respect the efforts of Andy and Spotter Guides and link to this page not directly to the guides. You can also follow updates via Facebook (see link on left hand side), or our partner websites.